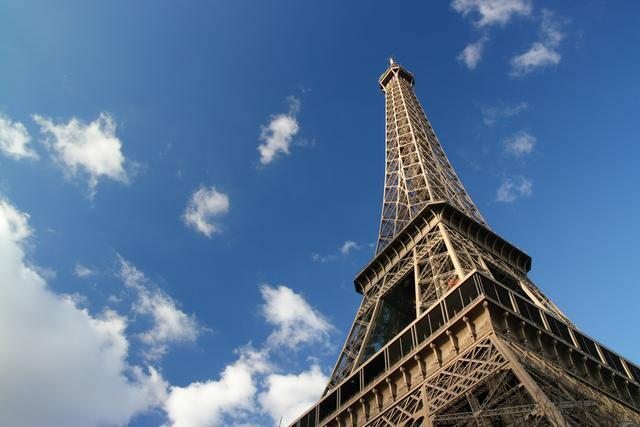 Paris is often referred to as "The City of Light". This European city name has two interesting origin stories. Paris has a reputation as a center of education and ideas during the Age of Enlightenment, and also Paris become one of the first European cities to adopt gas street lighting. You can use arrow keys too.